On a frozen January evening in 1944, Nancy Levin, and her three-year-old daughter, Emily, flee their impoverished East London home as an air raid siren sounds. Not far away, 39- year-old Diana Meadows and her own child, three-year-old Abigail, are lost in the black-out as the air raid begins. Finding their way in the jostling crowd to the mouth of the shelter they hurry to the safety of the underground tube station. 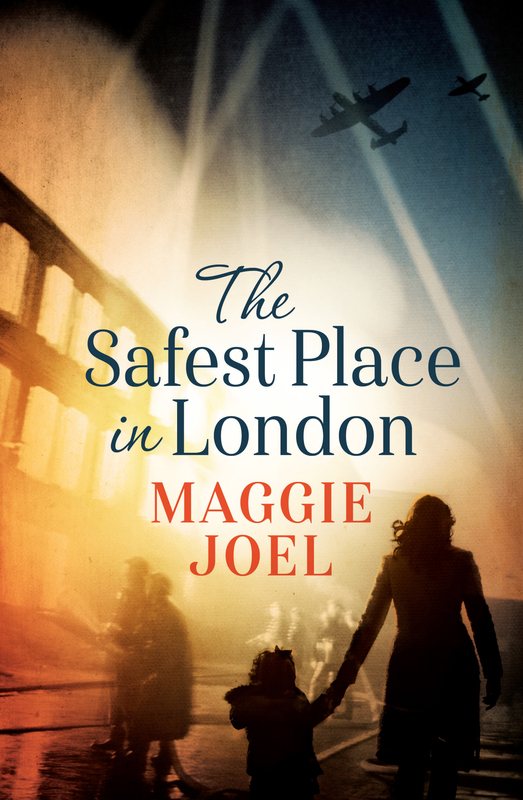 Mrs Meadows, who has so far sat out the war in the safety of London’s outer suburbs, is terrified – as much by the prospect of sheltering in an Eastend tube station as of experiencing a bombing raid first hand. Far away Diana’s husband, Gerald Meadows finds himself in a tank regiment in North Africa while Nancy’s husband, Joe Levin has narrowly survived a torpedo in the Atlantic and is about to re-join his ship. Both men have their own wars to fight but take comfort in the knowledge that their wives and children, at least, remain safe.